Gorgeous! Love how you did the ribbon! you have such a great flair for choosing your combos, when you post a card; I always look forward to reading your posts when they become available; TFS! Your card is gorgeous!! Thanks for joining the Dynamic Duos this week! I love how you’ve fussy cut that branch and the beautiful bow! I do love to see your creations, Narelle. You always have just the right touch with your cards. 🙂 This is no exception! 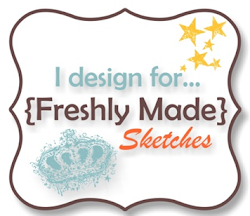 Beautiful use of our sketch. 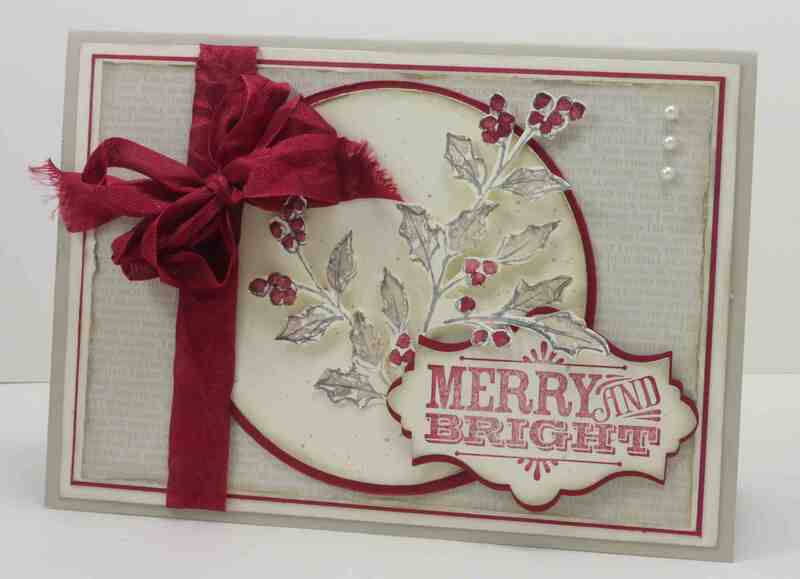 Thanks so much for playing with us at Inspired By Stamping! Wow!!! so pretty. love the cut out holly!! 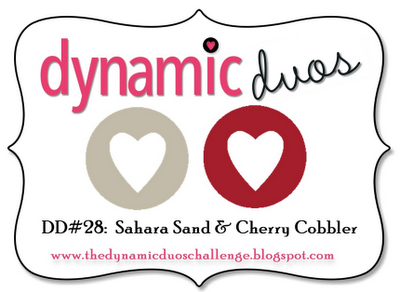 Thanks so much for joining us this week on the Dynamic Duos challenge!